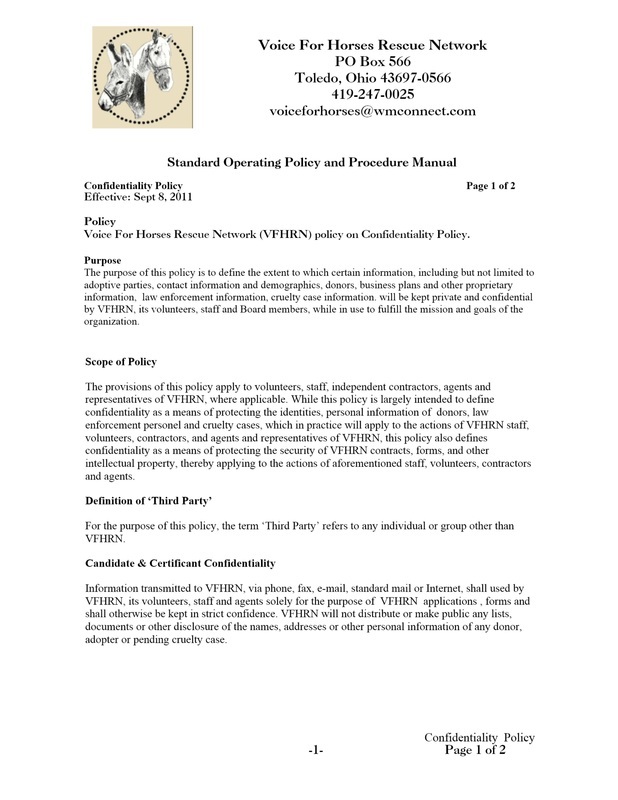 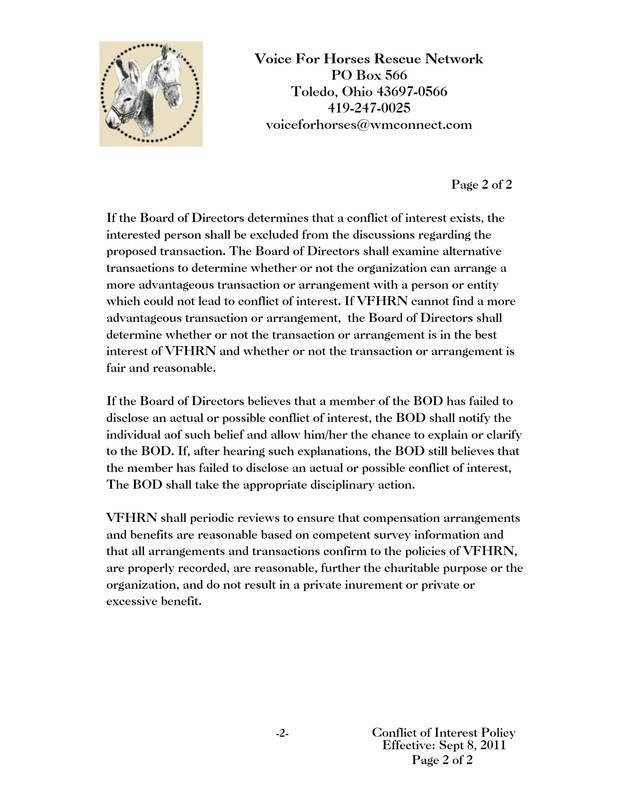 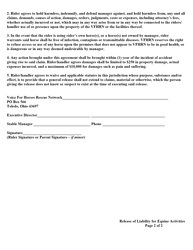 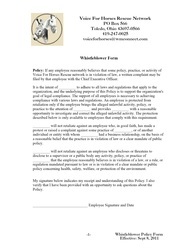 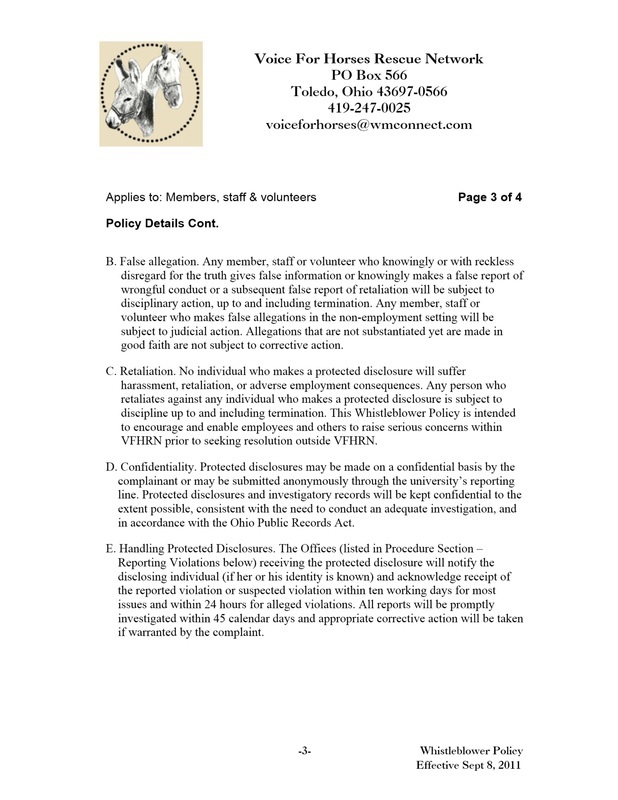 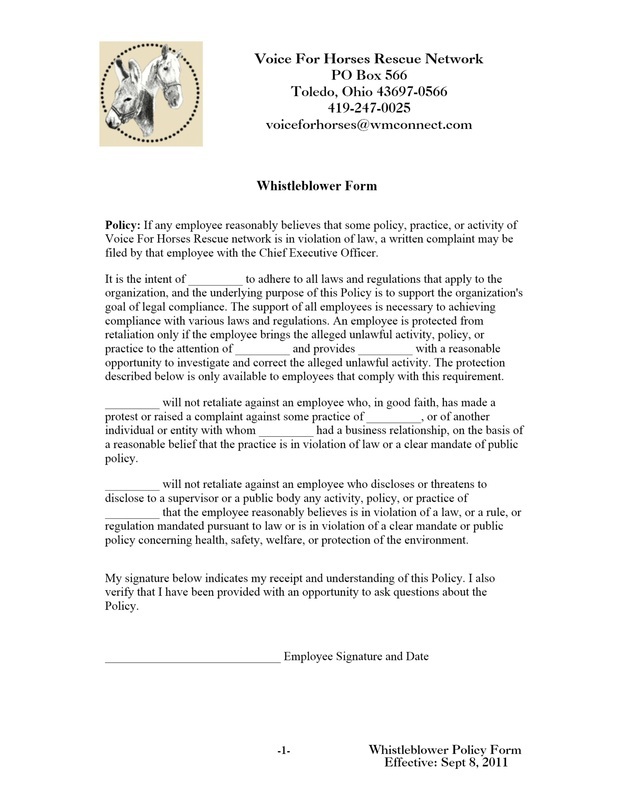 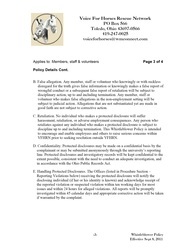 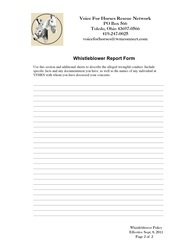 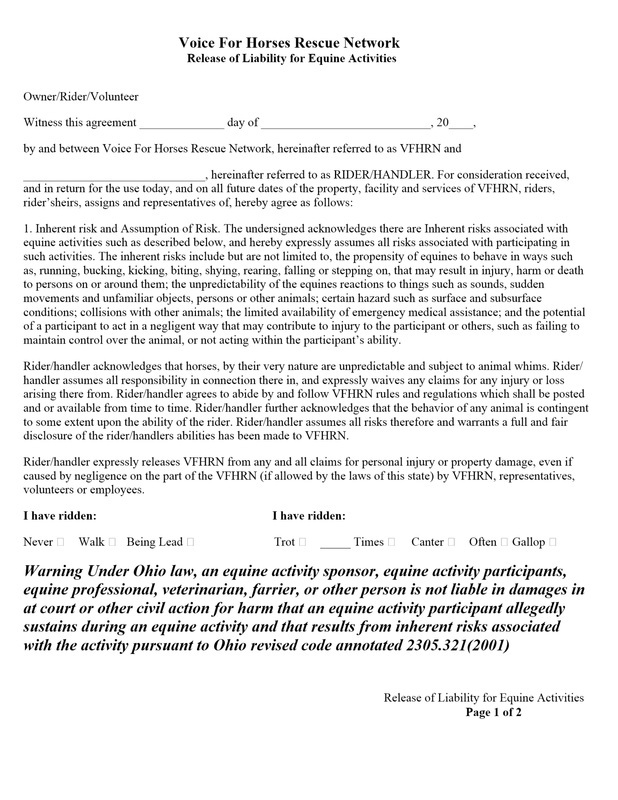 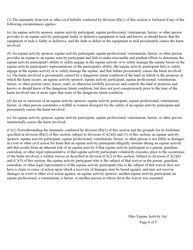 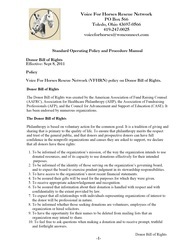 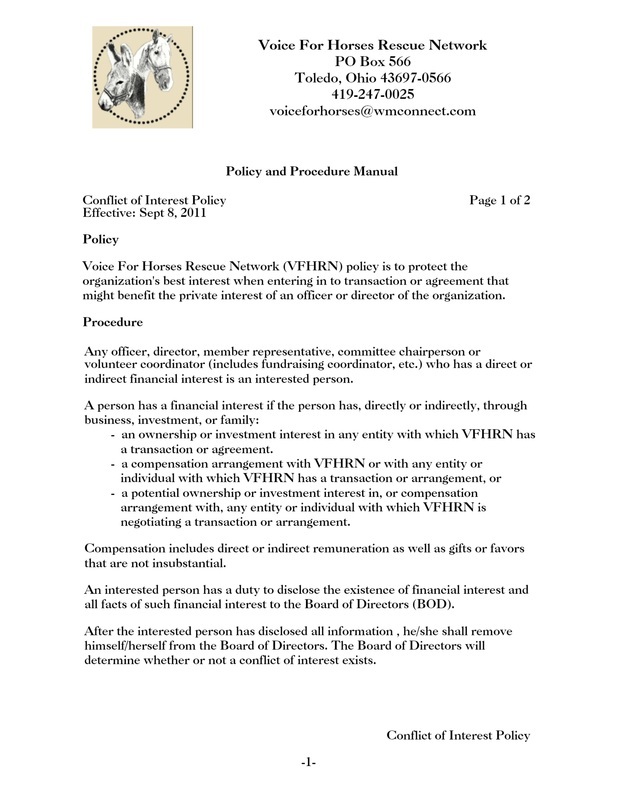 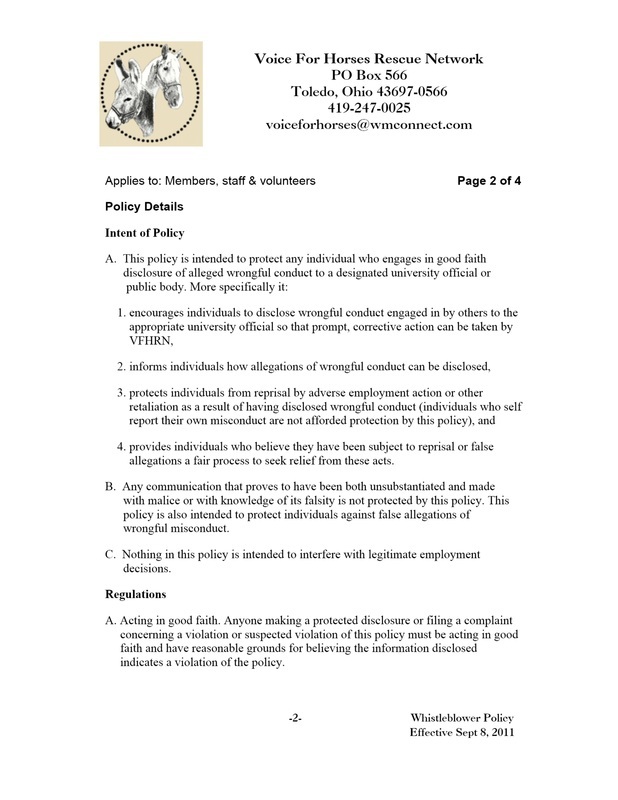 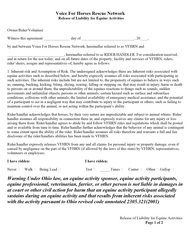 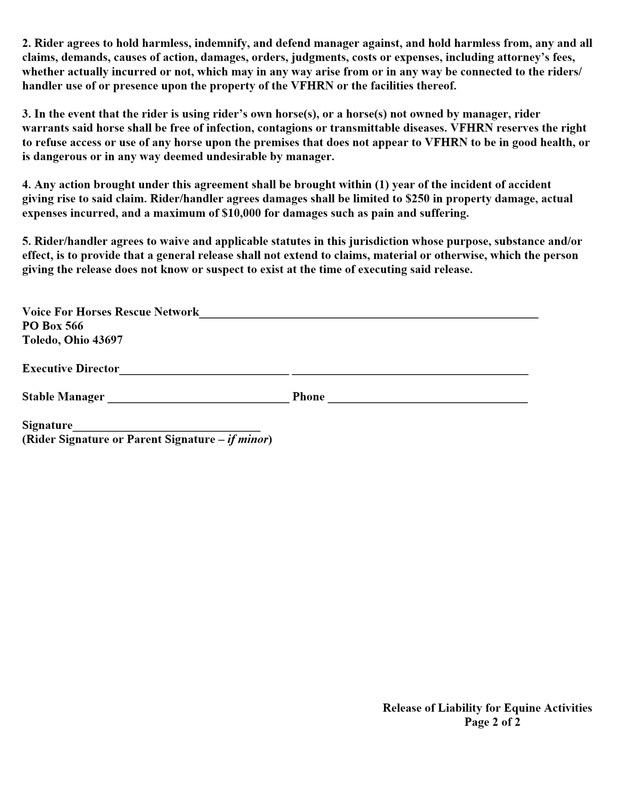 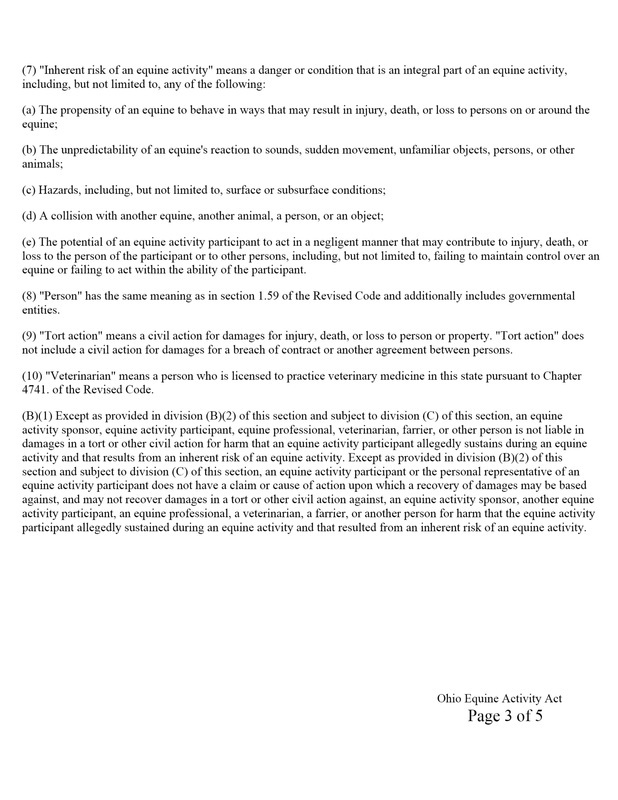 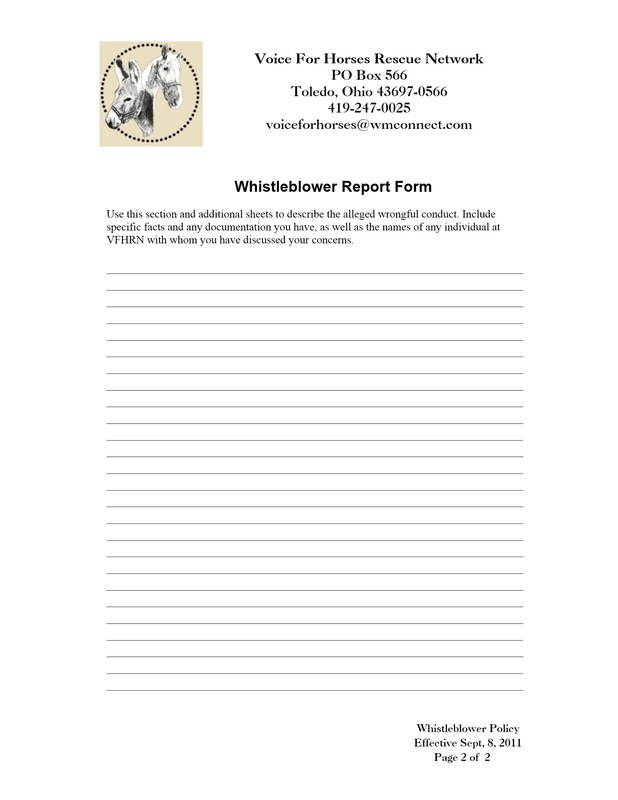 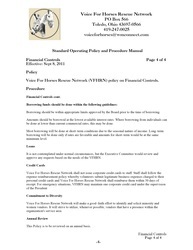 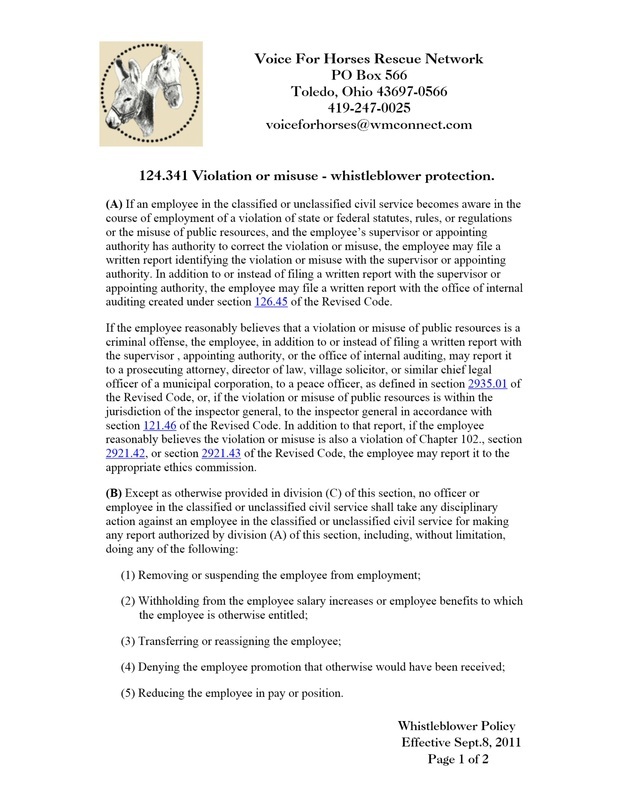 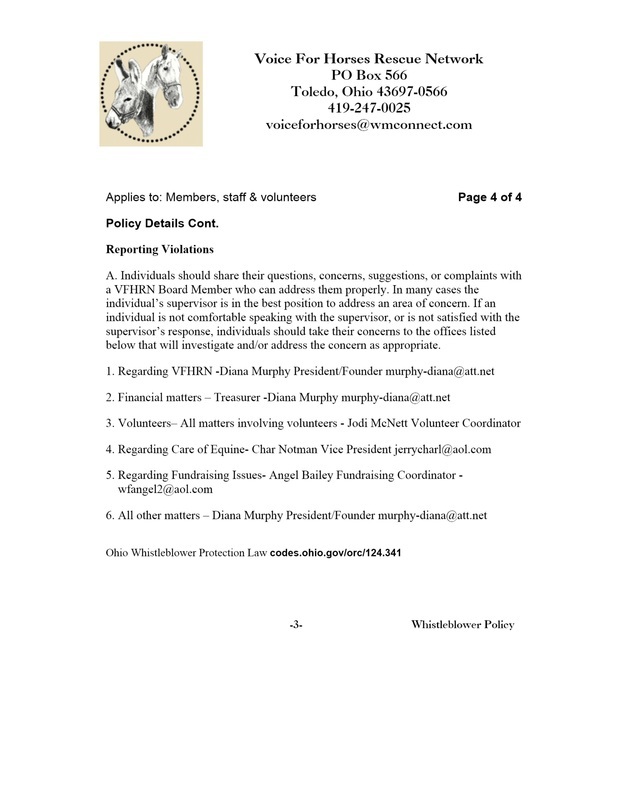 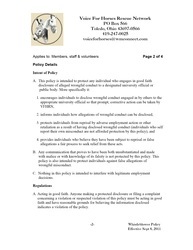 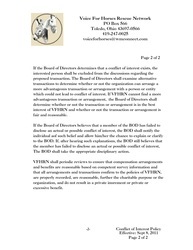 You can review our policies Mandatory and required by Law through The Ohio Attorney Generals Office as well as policies set forth by our Board of Directors. 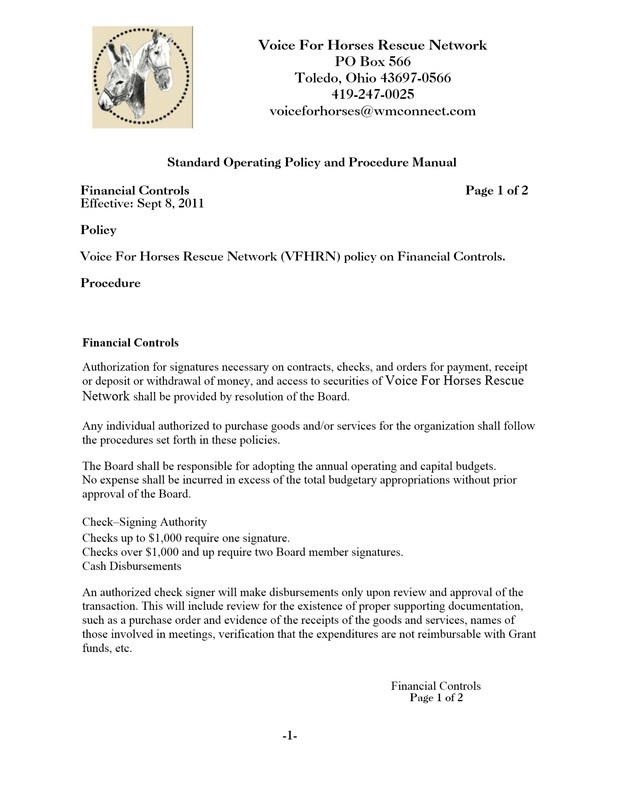 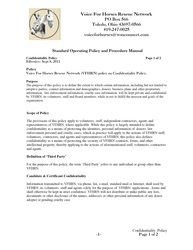 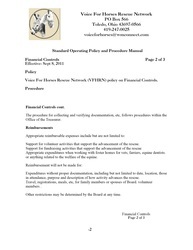 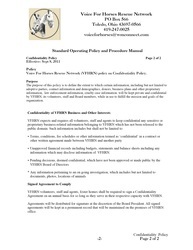 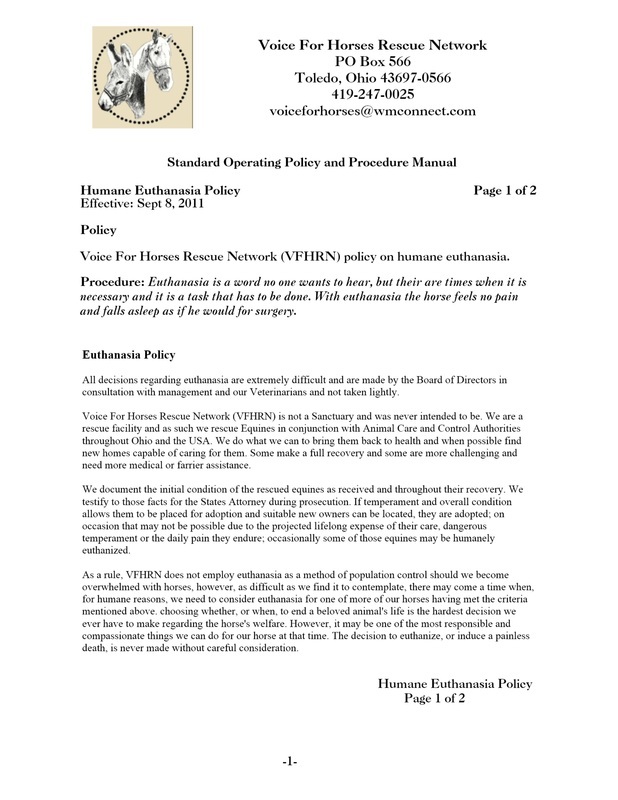 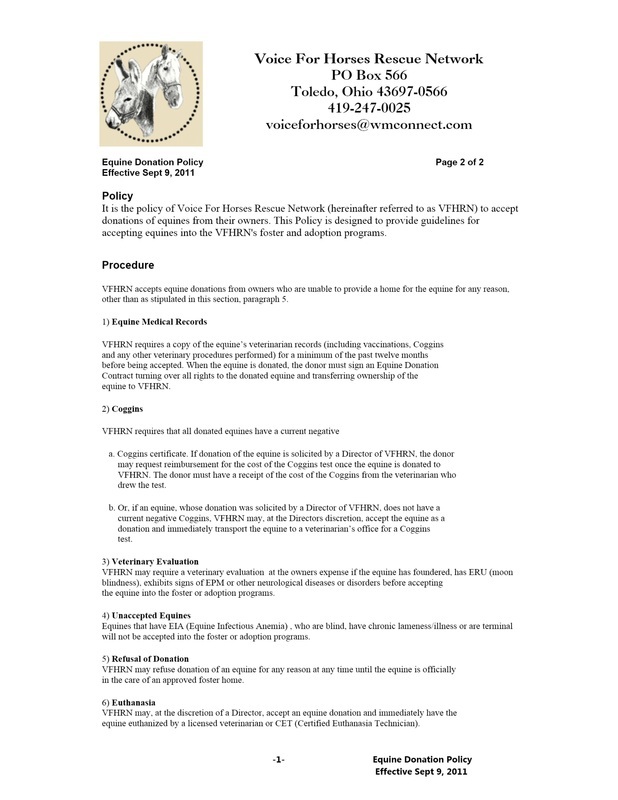 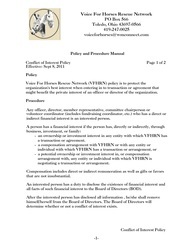 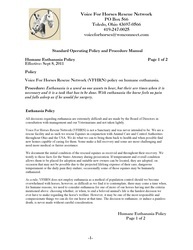 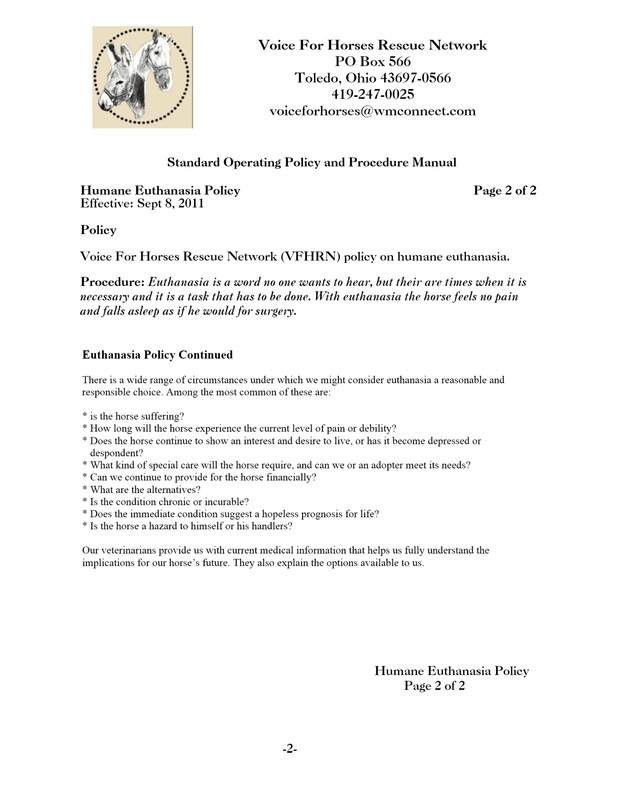 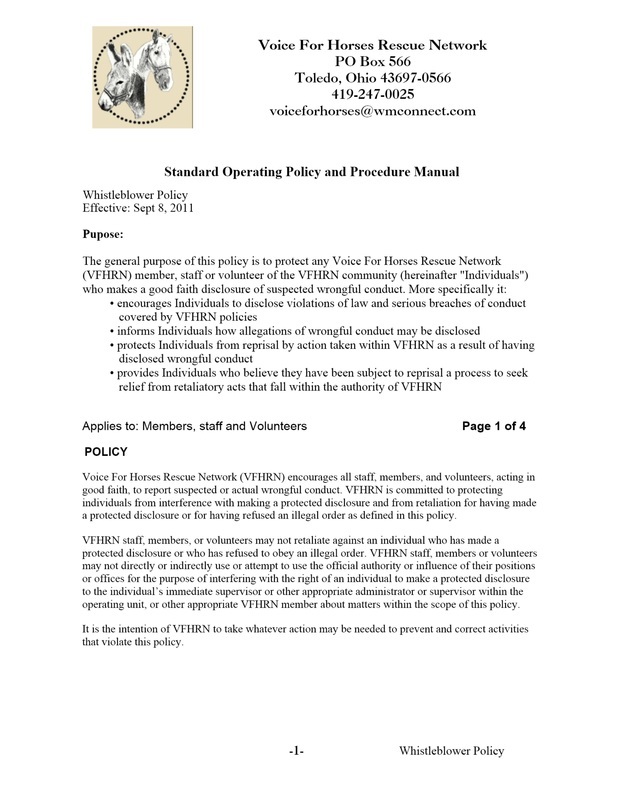 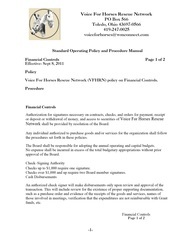 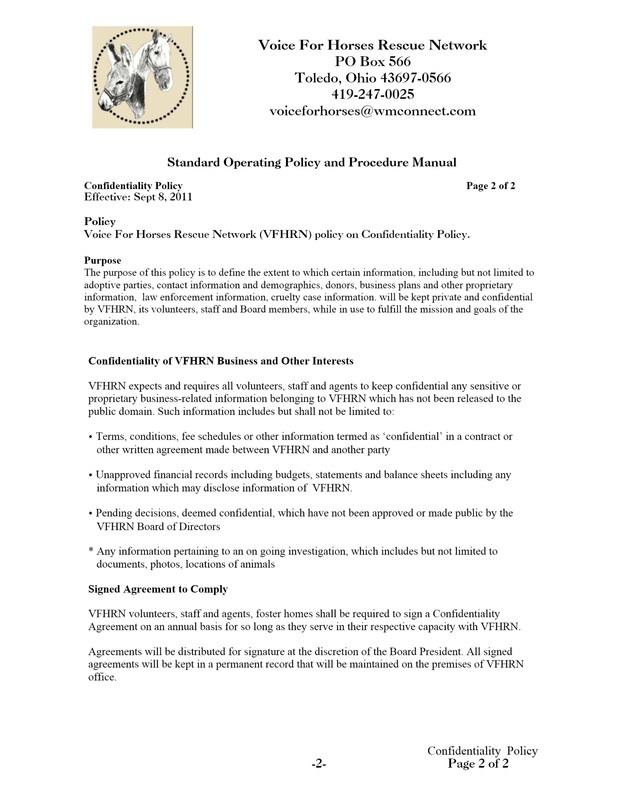 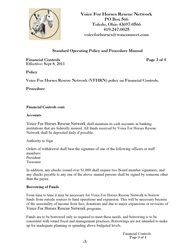 VFHRN is always revising their policies to make them efficient for the rescues operations and mission. 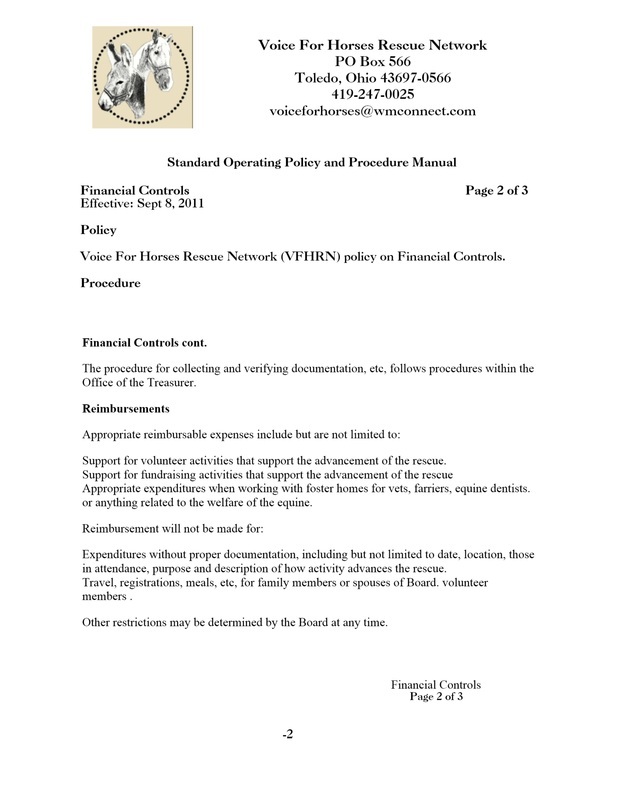 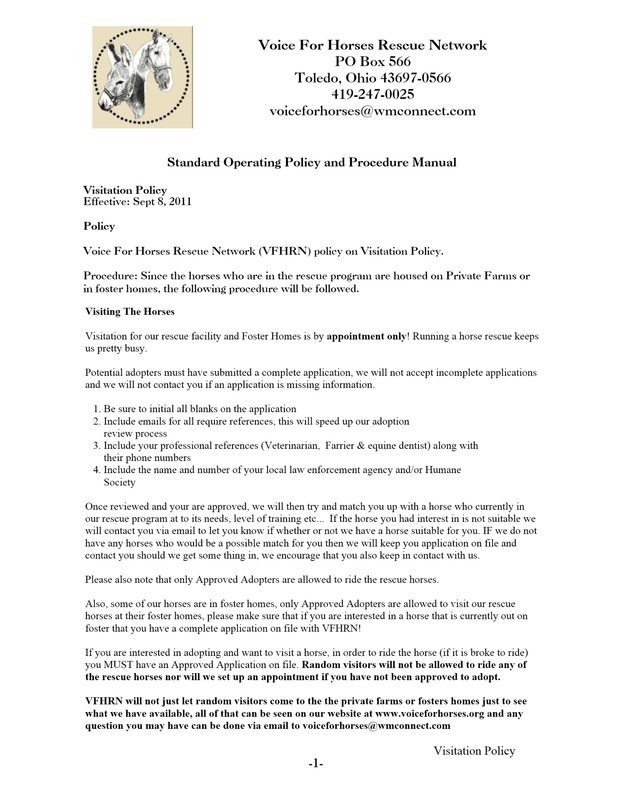 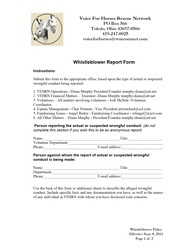 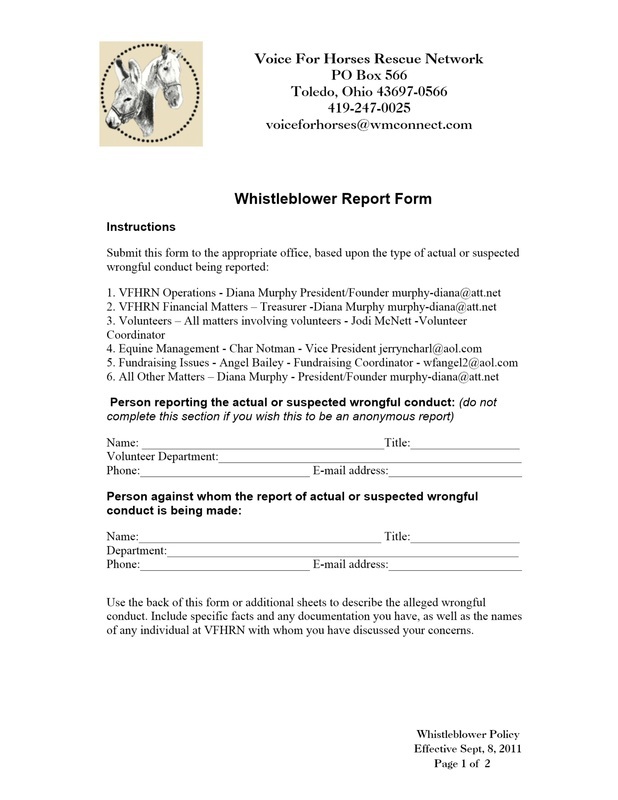 We always encourage constructive criticism and you may contact the director (Diana Murphy) at murphy-diana@att.net for any information regarding VFHRN policies. 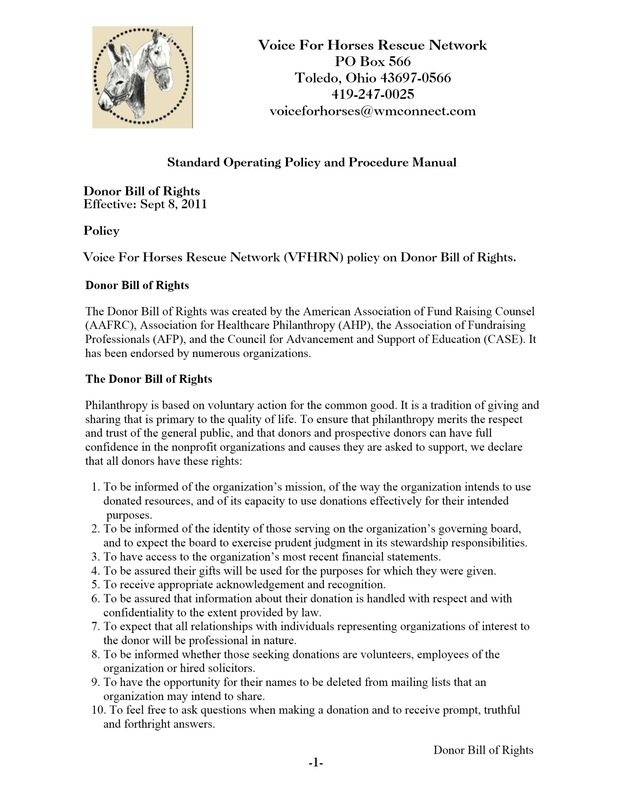 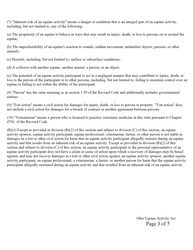 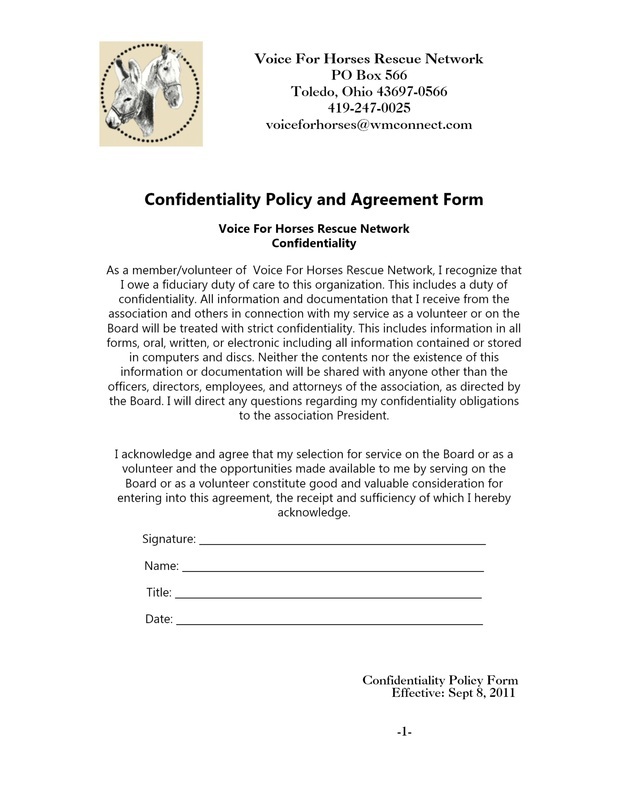 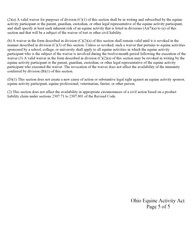 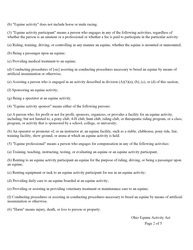 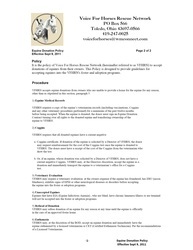 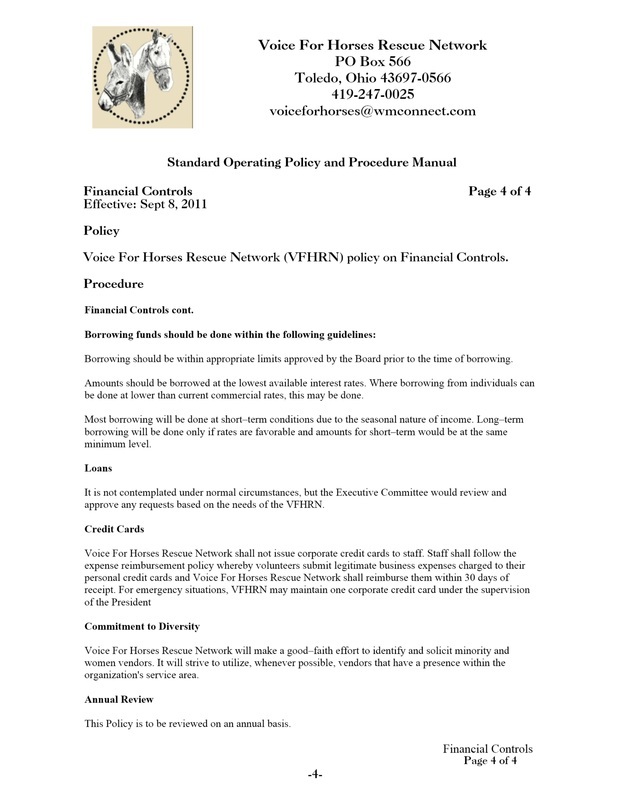 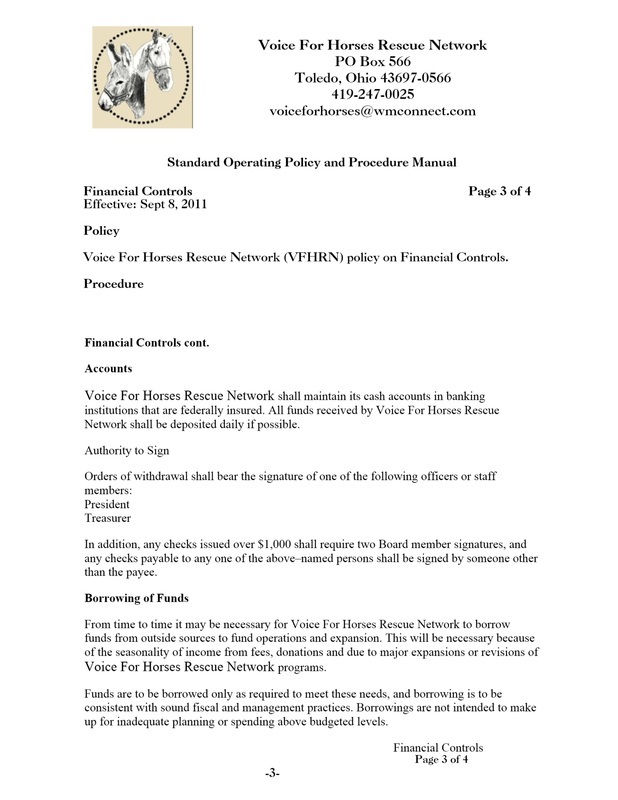 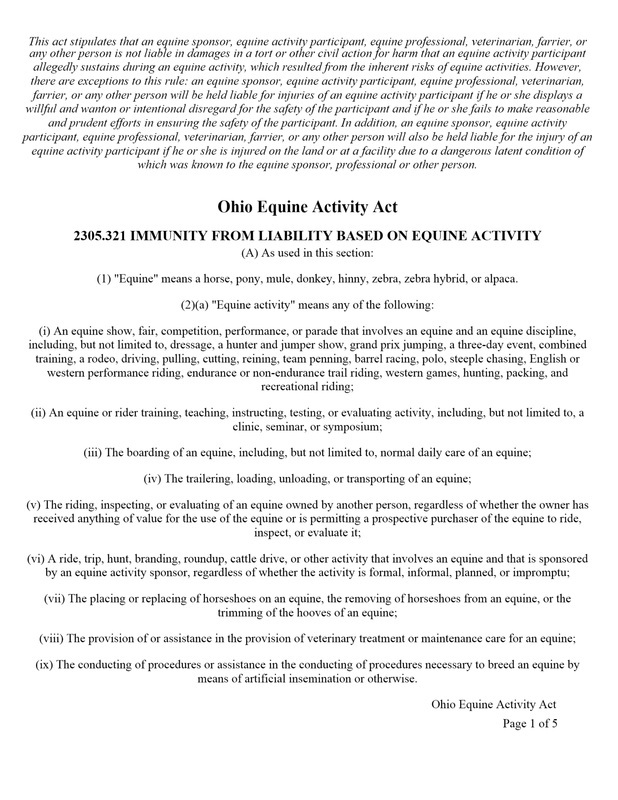 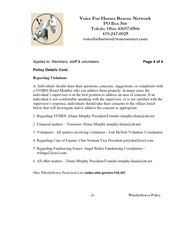 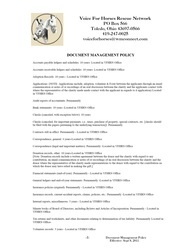 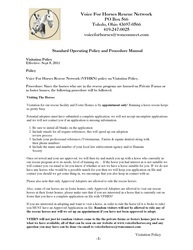 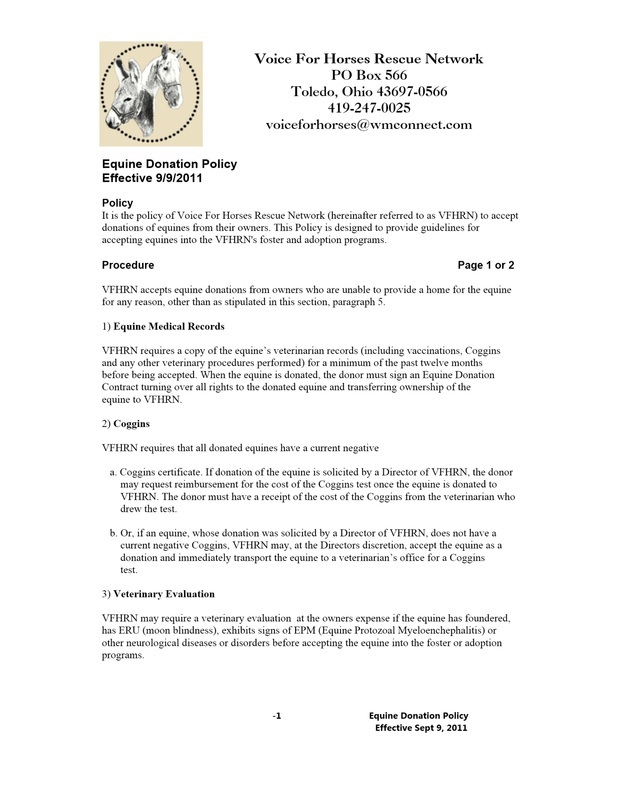 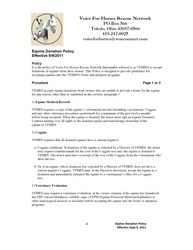 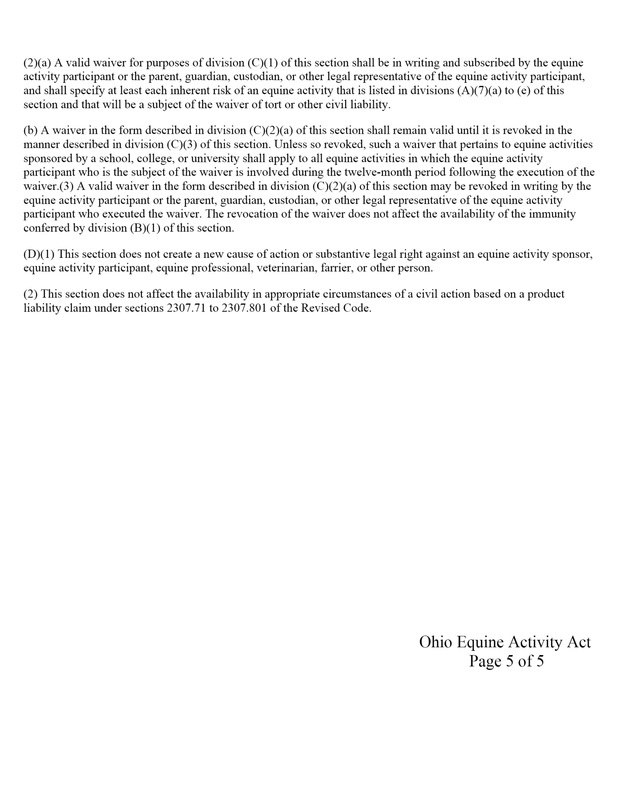 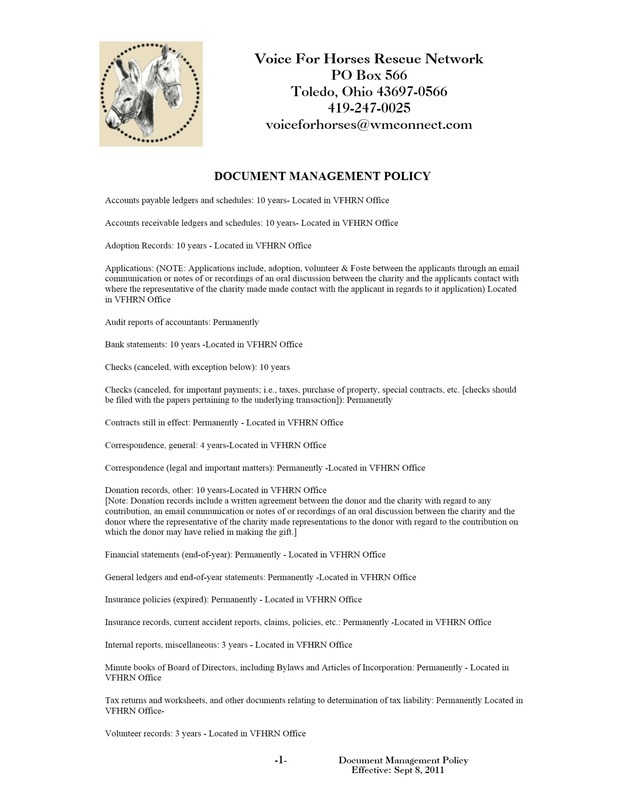 Equine Donation Policy Pages 1 & 2.